Our Neath vape shop was our very first electronic cigarette store to be opened! 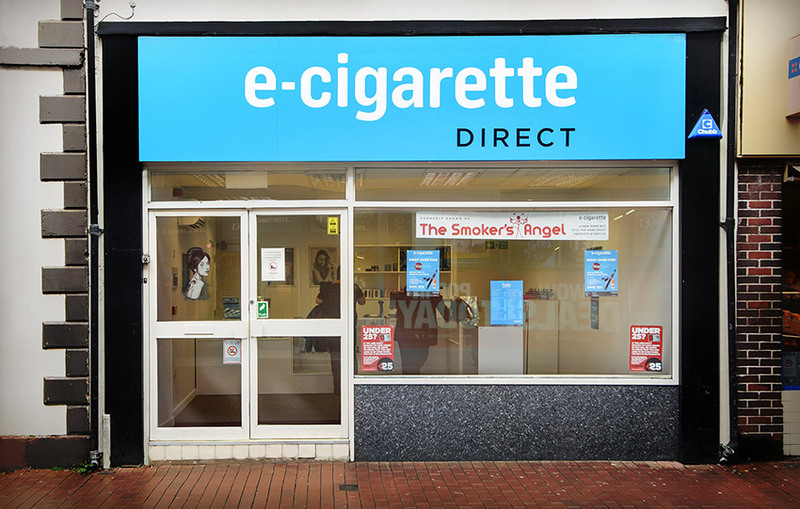 Here you can choose from our full range of electronic cigarettes (all available at internet prices), speak to our highly trained, friendly staff and try all models, flavours and strengths for free! “Since joining the company in 2014 I have made good friends with colleagues which makes coming to work enjoyable and an added bonus of giving up cigarettes along the way too. I’m currently using the aspire plato, with halo fruit fusion 0.3, but did started on 1.2.